No, it's not me making lures, it's a friend. Mark Houghton's been making lures for years and is now offering them for sale on a limited basis. 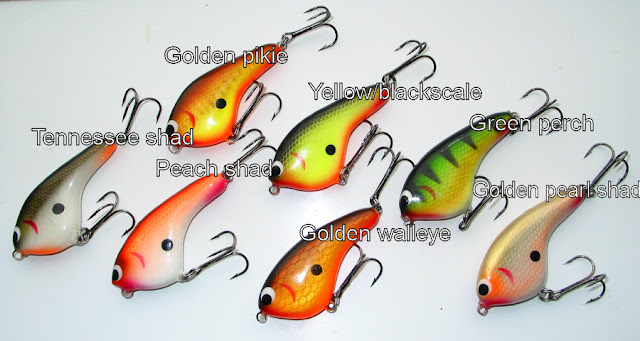 Nice looking baits that work in a range of styles and sizes from perchy to pikey. Check out his MH Custom Lures blog.